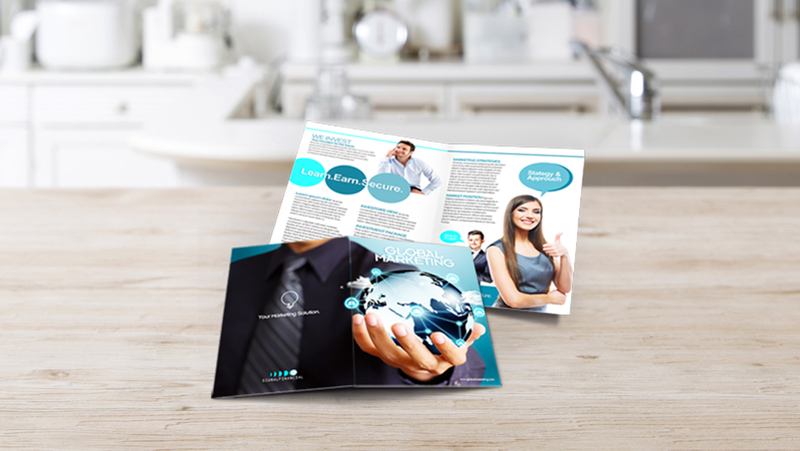 How do you make a brochure that is worth keeping? Brochure design is not entirely limited to the images or layout that you want to use. Rather, it is a mixture of elements working together in harmony that makes your brochure effective. 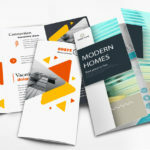 Elements such as the font you used, the content, and even the type of paper on which you print your brochure should be given careful consideration during the planning stage. 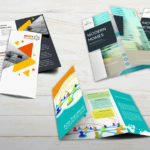 Here are 7 things that you need to consider for effective brochure design. As with all planning, the very first step is to identify your brochure’s objectives. 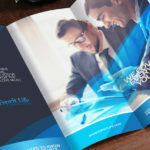 This will determine how the entirety of your brochure marketing will go, and by extension, the design of your brochures. Which segment of your target market are you going to distribute your brochure to? Will it be distributed by hand or sent through direct mail? What benefit do you hope to get? Answering these questions makes for an effective brochure design. 2. Know your brochure folds. 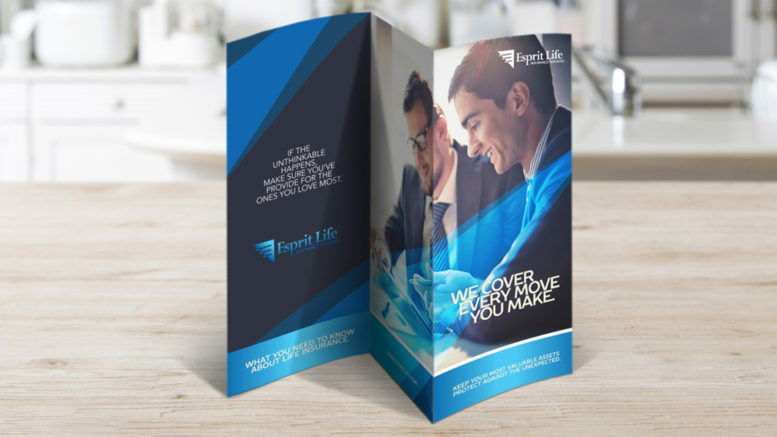 One of the distinguishing features of a brochure is its numerous folds. In fact, these folds control how your product and service information is presented to your recipient. 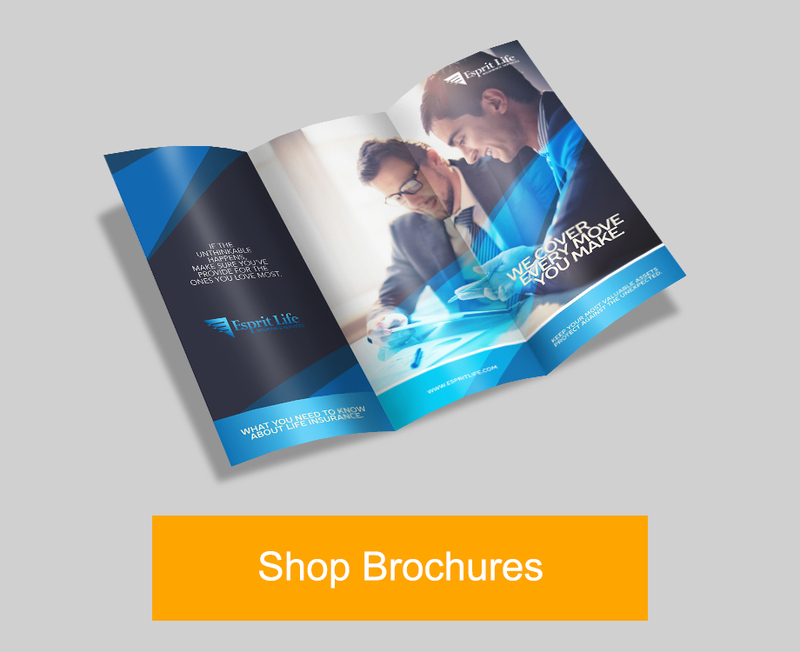 Picking the right brochure fold is challenging. You want the fold to complement the type of content that you include in the brochure and the way your intended recipients read it. Things like product features, or a sequence of steps, would benefit more with a brochure that folds open to reveal each step sequentially. PrintRunner currently offers seven types of brochure folds, each with their unique features and best applications. 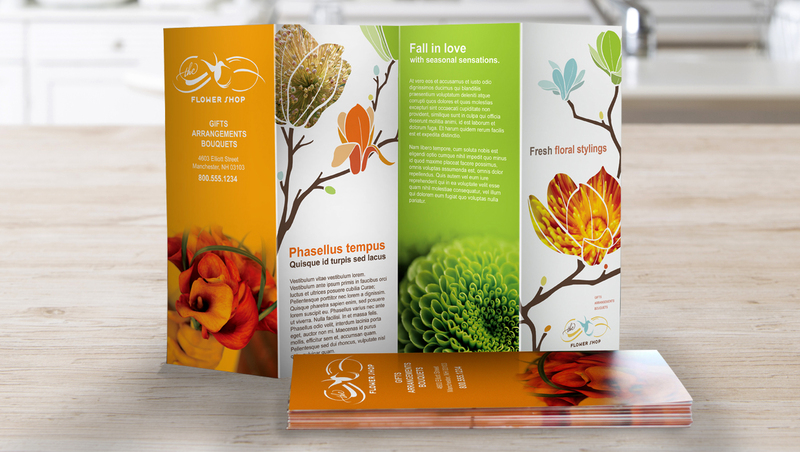 To learn more about them, check out our blog post on brochure folds. A lot of people think that only the content of a brochure is important when it comes to the creation process. While I agree that the content is important, how it is presented to your reader is more crucial, in my opinion. This is where understandability comes into the picture. Review your copy with respect to your reader. Is it giving too much information that could overwhelm your reader? Is it too short? As a general rule, concise writing isa must for brochure marketing. You have to give valuable information in a short amount of time. Aside from this, you should also review how your copy relates to the overall visual design. Too much text and your brochure would not be enticing to read. Also, always check for spelling and grammar mistakes. The copy for the brochure is usually outlined with a heading, a subheading, and the body of the text itself. You should keep this in mind when choosing the fonts that you are going to use for your brochure. I highly suggest that you limit your font choices into just three, one for each. Fonts determine the readability of your text, sets the tone of your brochure, and influences its visual appeal. If you are new to typography, I highly suggest looking for font combinations that work together. To start, check out Canva’s Design School compilation on the basics of typography and suggested font combinations in their Ultimate Guide to Font Pairing. 5. Know your paper stock and coating. Consider the paper stock your brochure is printed on, as well as the coating that you can apply. For most customers, your choice of paper stock and coating can influence their perception of your company. A brochure with a thicker paper stock and a glossy or matte coating will be perceived as more upscale than one with a thinner stock. Your choice of paper stock and coating will also affect durability. Heavier stock usually lasts longer than lighter ones. Coating can protect your brochure from smudging and abrasions. It will also make your colors more vibrant. These options can make your brochures shine, literally. 6. Use high resolution photos. It is a crime at this point to use blurry, jagged, low resolution photos when there are a lot of high quality images on the internet. For effective brochure design, image quality is very important. If you are going to use stock photos, try to select ones that do not look like stock photos. Using those corporate images with one person on the foreground staring directly at the camera is laughable nowadays and might negatively affect your brand image if used. If you are going to use product images, make sure that they are arranged in a visually appealing way. I suggest hiring a photographer to ensure the quality of your product presentation. If you plan to go DIY, there are plenty of tutorials on the internet on how to create an ideal product photography setup. Arguably, the call-to-action is the most important section of your brochure. This is the part where you lead your recipient to an intended action. 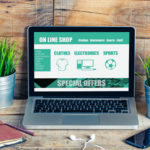 Whether it is to buy your products, check out your website, or avail of your discounts, it is important that you always include a statement that will lead your customers back to you. Make your call-to-action immediately visible to your recipient. I suggest using visual cues, such as a bigger font or larger white space around it to make it stand out. Be specific with what you want from your recipients. For better response to your call-to-action statements, include an incentive to readers. Things like coupons or exclusive promotions will encourage your customers to take this action after reading your brochure. 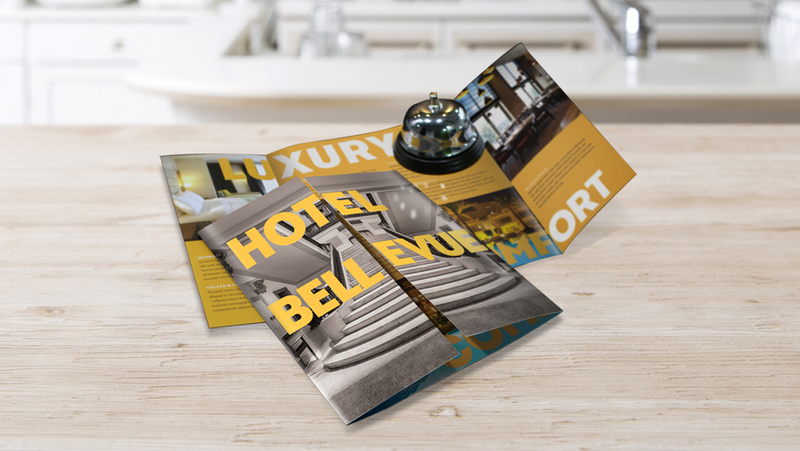 Do you have other tips for effective brochure design? Share your tips below.